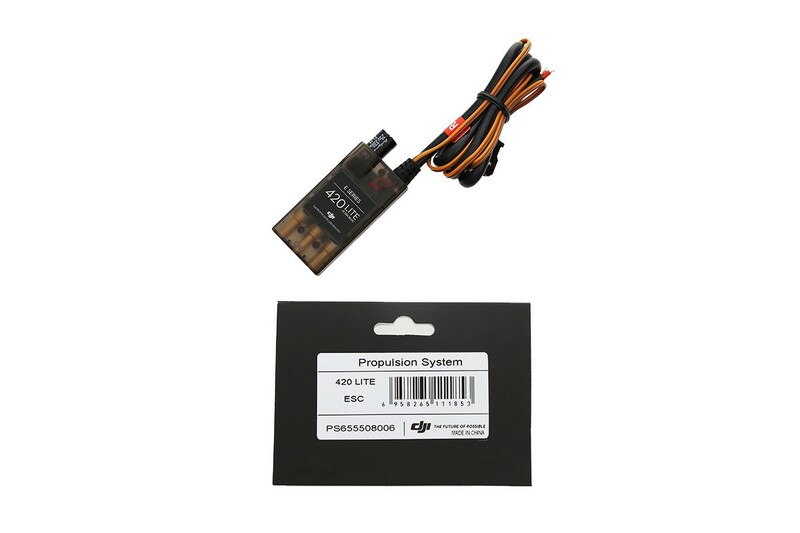 The DJI E305 420 Lite ESC uses the latest square-wave drive architecture which has been perfected by DJI engineers to deliver the most efficient ESC. 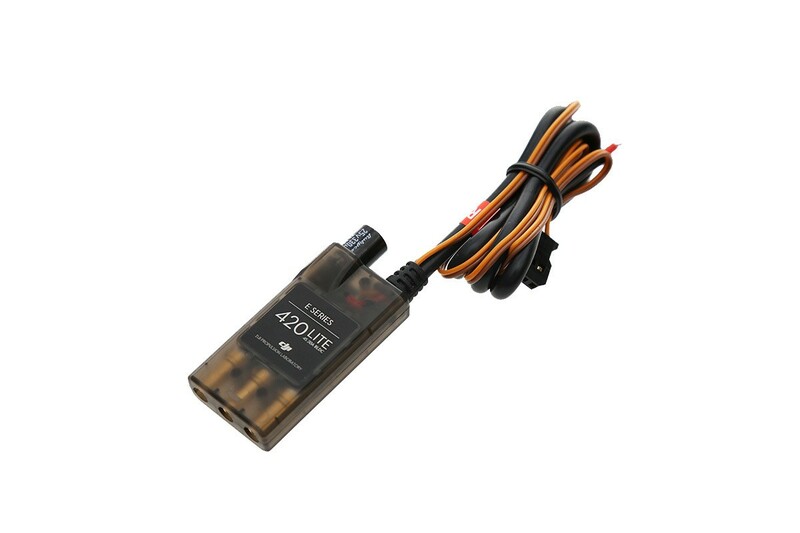 Based on the classic ESC design from the DJI Tuned Propulsion range, the 420 LITE ESC provides simplified functions in a much smaller and lighter package than the DJI E310 420S ESC's. The efficient and responsive algorithm provides your platform with the highest levels of manoeuvrability and stability. Max. Allowable Current (Persistent) 20 A Max.